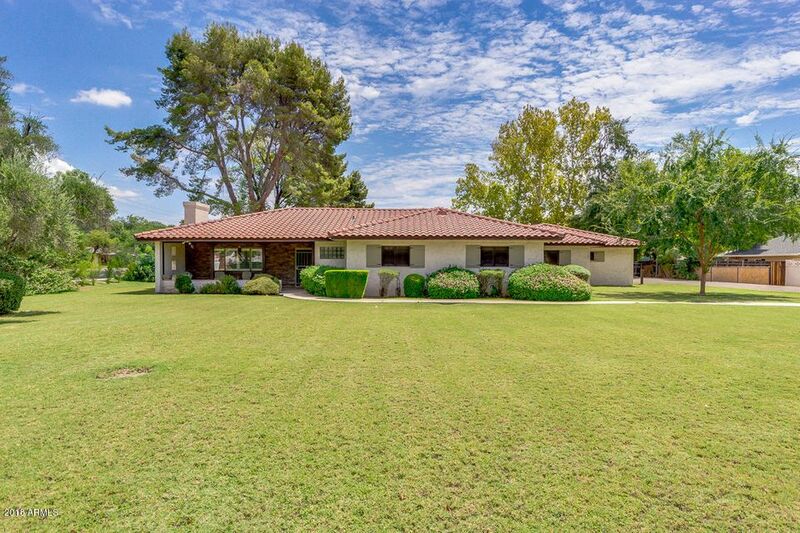 All SAN CLEMENTE ESTATES homes currently listed for sale in Phoenix as of 04/19/2019 are shown below. You can change the search criteria at any time by pressing the 'Change Search' button below. "Spacious and affordable newly remodeled 4 bedroom home with nearly an acre located in the heart of the Central Corridor with quick access to shopping, restaurants, and highways. New master suite with beautiful master bath and 2 master closets. Large family room that opens to a gourmet kitchen with new quartzite countertops, stainless appliances, walk-in pantry and maple cabinetry. Wonderful and large family yard with newly added patio and fireplace. Rarely seen 4 car garage."